Are birds pecking on your flat roofing or roof coating? We can help! ARAC Roof It Forward Case Studies: Are birds pecking on your flat roofing or roof coating? We can help! These decoy owls can be purchased at Lowes, Home Depot, or Bass Pro Shops. They can protect roofing system from droppings or bird pecking. ARAC had a roof coating system that had some foam roof areas. The problem we had reoccuring is that birds would try to peck off the protective roof coating on these foam areas of the roof. The solution was to buy two decoy owls to place on the roof. These owls have a rotating bounicing heads when a very slight wind hits them. You fill them with sand and they are very heavy and stay in place nicely. This solution works very very well. No more birds pecking on the roof coating system. 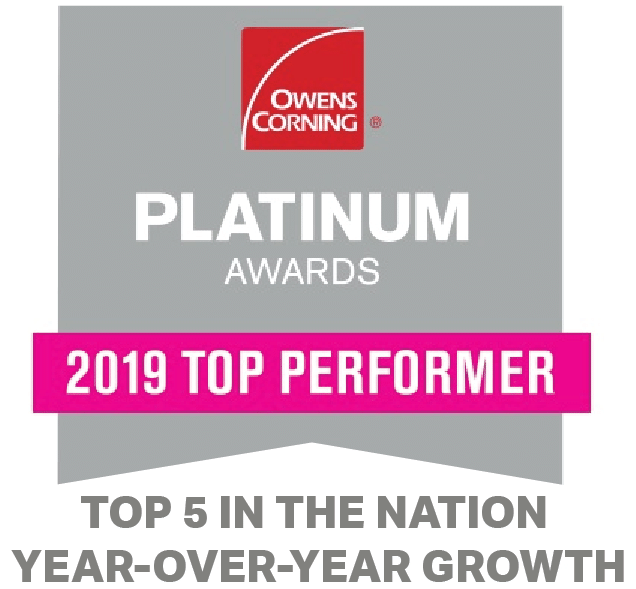 ARAC Roof It Forward is an independent contractor and is not an affiliate of Owens Corning Roofing and Asphalt, LLC or its affiliated companies. THE PINK PANTHER™ & © 1964-2019 Metro-Goldwyn-Mayer Studios Inc. All Rights Reserved.